Defibrillators can literally mean the difference between life and death if someone suffers a heart attack. In the right hands, the devices - which administer an electrical shock to reset the heart - can be lifesavers. You should ring 999 straight away so an ambulance can be on its way while you start lifesaving CPR. 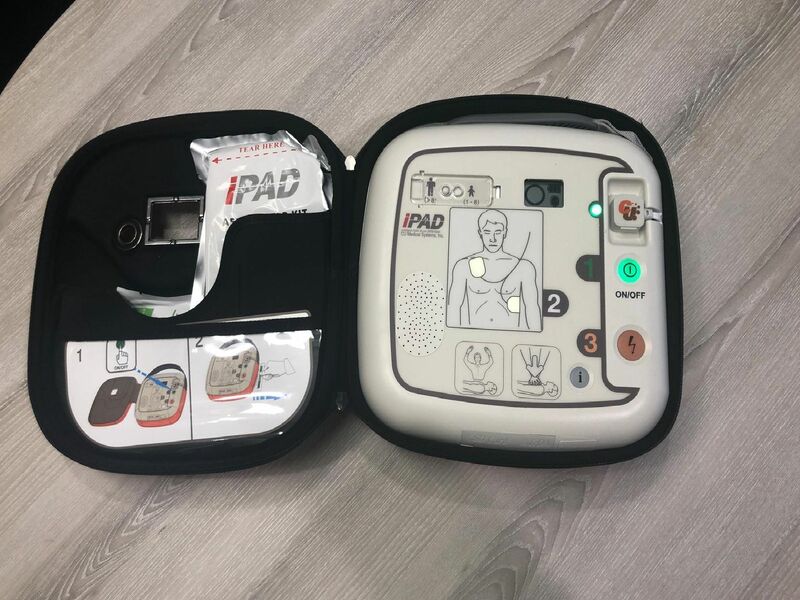 You don't need training in how to use a defibrillator - the British Heart Foundation has a useful video on its website about how to use one, as well as information about how to apply for funding and register one. Here's a list of where to find public access defibrillators in the Hartlepool area. Cricket is a game enjoyed by all ages, so it makes good sense to have a defibrillator at Hartlepool Cricket Club, in Park Drive. Places of worship can attract an older audience, which is why Heselden Methodist Chapel in Front Street, Heselden, has a public access defibrillator. Hartlepool Pools Youth FC is a community club which runs football teams for boys and girls aged 4-18. It is one of several sports clubs which has a public access defibrillator.